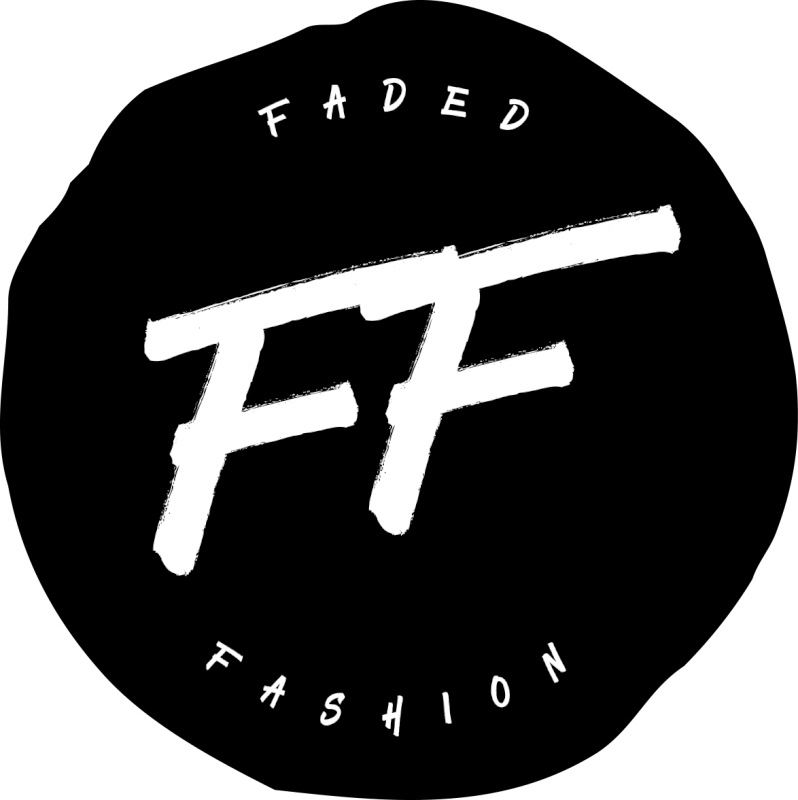 The promoter is: Faded Fashion. Employees of Faded Fashion or their family members or anyone else connected in any way with the competition or helping to set up the competition shall not be permitted to enter the competition. Route to entry for the competition and details of how to enter are included under the editorial filed. Closing date for entry is always provided in the editorial. After this date no further entries to the competition will be permitted. The rules of the competition and the prize for each winner are decided prior to the contest/competition taking place in a mutual agreement of Faded Fashion and the necessary vendor. The promoter reserves the right to cancel or amend the competition and these terms and conditions without notice or any actual or anticipated breach of any applicable law or regulation or any other event outside of the promoter’s control. Any changes to the competition will be notified to entrants on the Faded Fashion editorial/site as soon as possible by the promoter. The promoter is not responsible for inaccurate prize details supplied to any entrant by any third party connected with this competition or if the prize is not exactly identical to the images provided by our vendors. The competition and these terms and conditions will be governed by German law and any disputes will be subject to the exclusive jurisdiction of the courts of [Germany]. The winner agrees to the use of his/her name, email address and image if requested in any publicity material. Any personal data relating to the winner or any other entrants will be used solely in accordance with current [DE] data protection legislation. This promotion is in no way sponsored, endorsed or administered by, or associated with, Facebook, Twitter or any other Social Network. You are providing your information to Faded Fashion and the current Vendor of this competition and not to any other party. Entry into the competition will be deemed as acceptance of all the above/these terms and conditions.